Well, it’s officially November, which is usually the busiest month for releases in the year, and we started that off right away this past week. It might not have been the smoothest of launches, especially for me personally, but I think it’ll even out over the next couple weeks. There were a couple other stories worth mentioning this week too, so let’s get going. 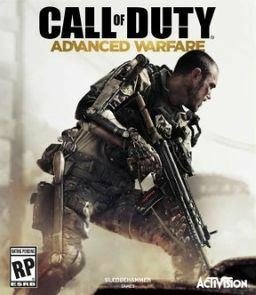 The big release for this week was the new entry in the venerable franchise, Call of Duty: Advanced Warfare. It’s become a bit of a standard these days for shooters to have a little bumpy launch – and while this wasn’t Battlefield 4 bad, there were a couple issues that cropped up with the launch of Advanced Warfare. The biggest issue I’ve seen deals with people who bought the physical edition of the game – especially on the Xbox One. 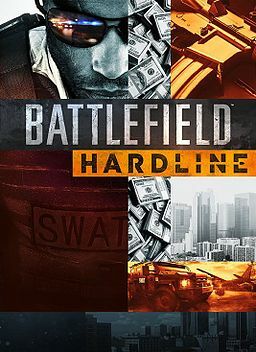 When installing the game, you’re also prompted to install a Day One patch – but players have found that installing that when prompted will instead hang the entire installation. The disc will spin up, then stop, then spin up again, repeating ad nausea. The work around for the Xbox One seems to be to tell the update you’ll install it later, and then it works fine. While I didn’t encounter that, since I got it digitally, I have had an issue where my digital content for the collectors edition isn’t unlocking on the One. It might have to do with my not playing the 360 edition I originally got yet, but I have seen that I’m not alone. It’s growing pains, and I expect Sledgehammer Games and Activision to deal with them over the next couple weeks. While it’s not exactly a gaming news, I do still think it’s a relevant story to gamers. Yesterday, Disney and Star Wars, while announcing that principle photography wrapped on Episode VII, stealthily announced the subtitle for the movie as well. 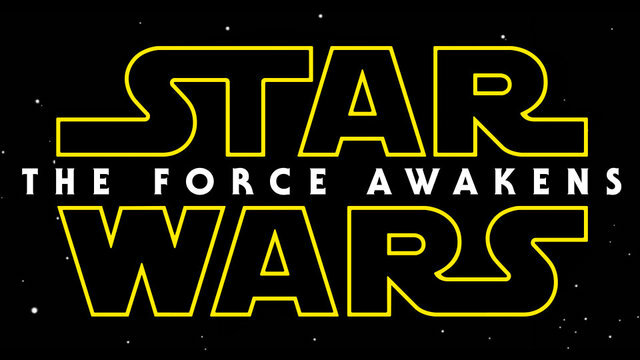 Episode VII will be titled – The Force Awakens. It’s a title that can provoke some thoughts as to what exactly the movie will contain within the story. We’ll just have to see what exactly is on the way. 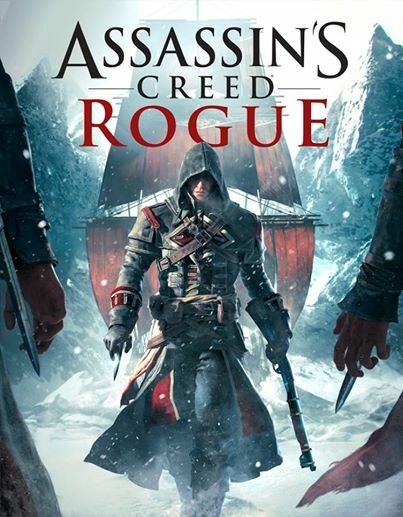 One of the stranger stories this week came thanks to the folks at Ubisoft. 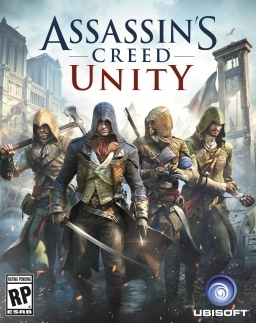 In a decision that had many scratching their heads, Ubisoft pulled the upcoming Assassin’s Creed: Unity and Far Cry 4 off of Steam, instead requiring PC players to get the games from their own UPlay system. They’ve been trying to make UPlay work for years now, and it really hasn’t caught on, perhaps primarily because it’s just not too user friendly. This is also coming on the heels of the announced system requirements for Assassin’s Creed: Unity, which were beyond high end. 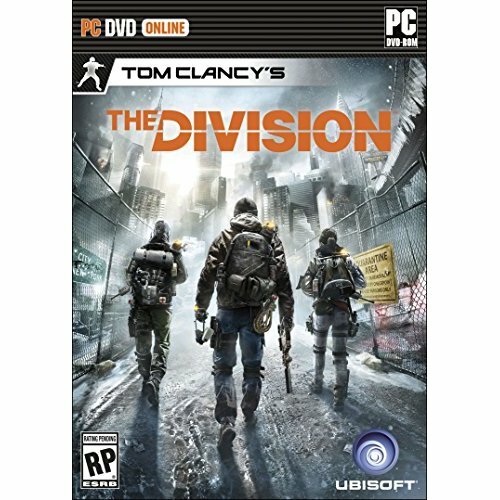 It almost is as if Ubisoft is alienating the PC market, and banking on Consoles for this season. I can guarantee that’s not the case, but it really does feel like it. What Makes a Limited Edition Worth Getting? Every year when we get to the fall release window, and the developers flood the market with awesome games, I always go through the same song and dance. Of the games I plan on grabbing, which ones do I want to upgrade to the special editions/limited editions/collectors editions. Publishers keep coming with different names for them, but the basic premise is always the same – charge more money for a version of the game with a couple extra stuff to go along with it. What always strikes me is the variety of items that publishers put in the collections. Some editions are no-brainers, others make me scratch my head a little bit. So today I want to take a quick look at what I think really makes a limited edition worth picking over the regular edition. 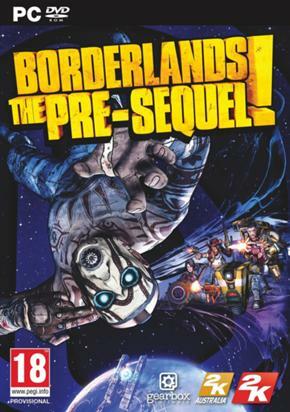 First thing – I still think that even in this day and age, a special edition should be a physical copy. As an industry we’ve really started the push toward digital distribution across the board. I might be a little old-school about this, but to me, the actual physical media and packaging is just as important to the overall experience. To that effect, I think that the limited editions should spruce up the actual casing too. I have always been a sucker for a nice looking steelbook case for my games. Beyond that, the more physical extras that publishers include with the packaging, the more likely I am to think of getting it. My favorite physical stuff I’ve gotten came from the Fallout: New Vegas and BioShock: Infinite limited editions – Fallout came with a really cool deck of cards and poker chips from each of the in game casinos; BioShock came with a nice print of the Devil’s Touch Vigor, and a awesome key chain of the Murder of Crows Vigor. But ultimately, little physical things like this don’t really sell me on the limited edition. The most important part of any limited edition is what digital content comes with the game. This is where the actual kind of game can dictate what they pair with the game. In general, I think the most important addition, regardless of style of game, is the Season Pass. Most games’ life spans these days tends to be at least a year with DLC, so adding in a Season Pass to ensure that the players get access to the DLC as soon as it comes out, and it’s included in the initial purchase price. Usually I find that the price increase is pretty much in line with adding in the Season Pass price to the game. I think that’s fine, since when that’s the case, the extra physical stuff is just that – extra. Often times, developers also include extra digital stuff as well, most often it’s cosmetic items, but as a player that enjoys customization, I’m totally fine with it. 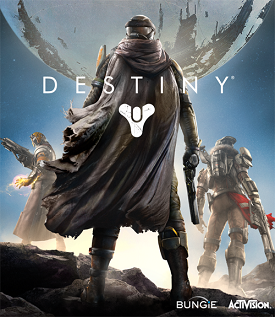 So with that in mind, I was looking at the special editions for this fall – Destiny has two tiers, Call of Duty: Advanced Warfare does as well and Assassin’s Creed: Unity only has the one collectors edition. 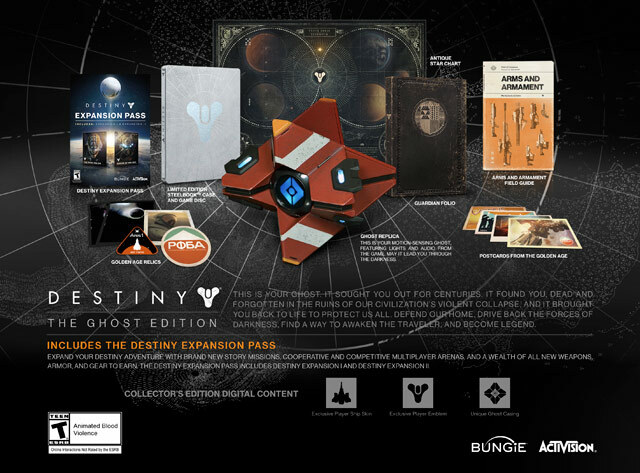 Both Destiny editions have the same content – a smattering of nice cosmetic physical bonuses, plus a steelbook case and the Season Pass – but the higher level comes with a physical model of the in game Ghost. The problem with the difference to me is that the Ghost is apparently worth $50 extra. I don’t mind big physical models like that, but it always depends on the prices they assign them – Skyrim and Halo: Reach both had that problem for me. Awesome looking statues, but really expensive on top the normal price. 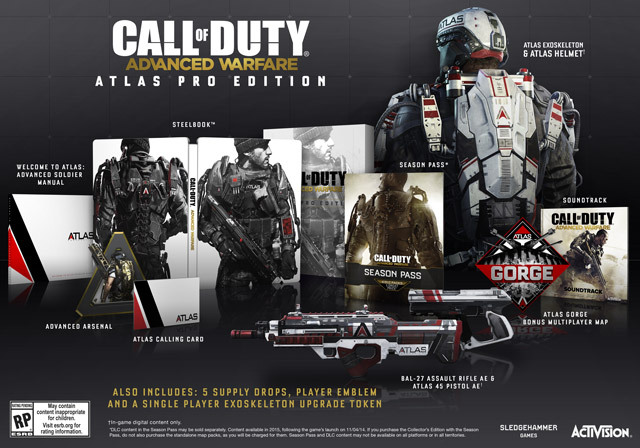 Call of Duty: Advanced Warfare comes with the typical CoD fare – in game digital cosmetic content, along with a bonus multiplayer map. That’s the basic $80 version – what annoys me this year is that to get the Season Pass, which is a big selling point for Call of Duty, you would need to go for the $120 version. Normally I’m fine with a $40 boost for a Season Pass – that’s probably pretty much what it would cost separate; but in this case, that’s a $40 boost from a special edition that already comes with bonus stuff that I don’t know is worth the initial $20 upgrade from the regular edition. 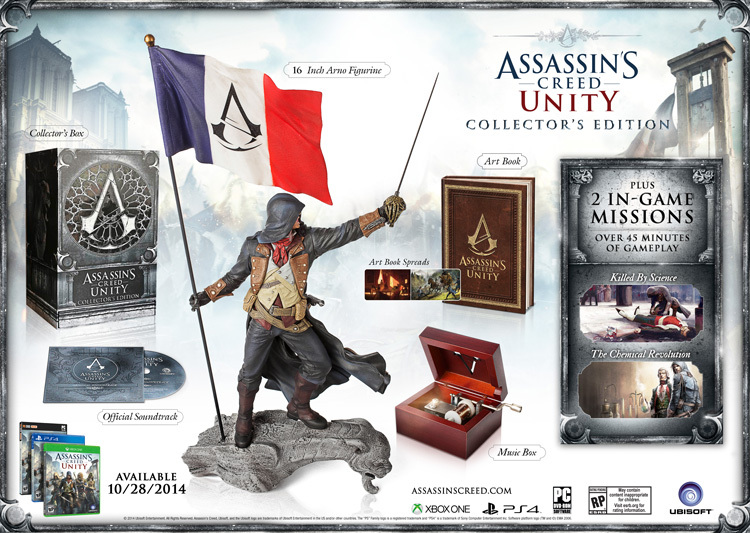 Assassin’s Creed: Unity only is releasing one version – a $130 limited edition with a real strong physical collection of gear, plus two extra missions. 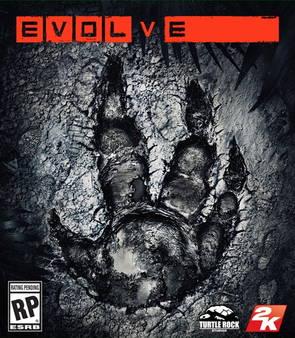 Since it’s a primarily campaign driven game, there really isn’t quite as much need for a Season Pass, so I think I probably would go for it, were I caught up on the series.